Today the King of Bollywood Shah Rukh Khan turns 53. SRK ringged in his birthday with Family and Friends at his official residence Mannat. Today also marks the release of his most anticipated film this year Zero. SRK is playing a dwarf superstar with lead actresses Anushka Sharma and Katrina Kaif. Shah Rukh Khan is the richest Bollywood actor, worth $610 million. He has a huge fan base in India and abroad. But his movies have not been going great like he’d expect it to be. 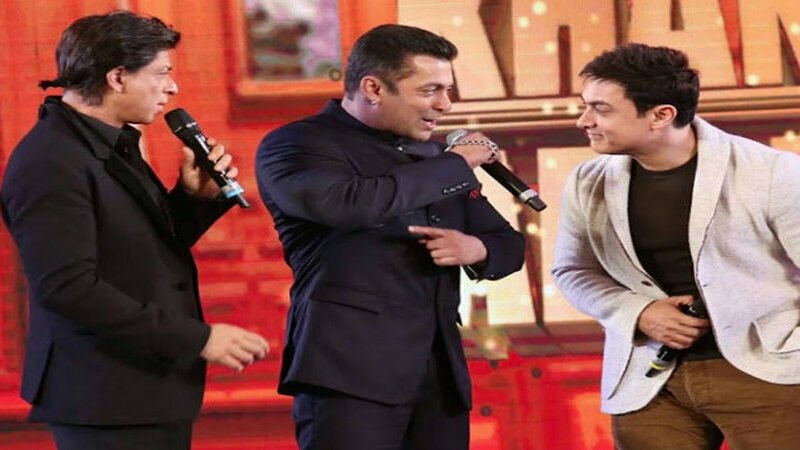 Salman Khan and Amir Khan, his rivals fair well ahead in recent times. Can Zero make him the Baadshah of Bollywood again? Shah Rukh Khan	24 Years	57 Movies Rs 2100 cr. Amir Khan 28 Years	40 Movies	Rs 1872 cr. Salman Khan 29 Years 74 Movies	Rs 2949 cr. Amir Khan hands down is the leading Khan. Shah Rukh Khan and Salman Khan are neck to neck. His new movie Zero is crucial for him to survive. Recently Shah Rukh Khan admitted that brand endorsement is sustaining his career, apart from alternative source of income it also helps him choose scripts that might not do well at the box office. We’d like Shah Rukh Khan to do films with good scripts rather than big blockbuster tagged movies. Why did Taylor Swift start a countdown? Student Of The Year 2: Have Dharma revealed the plot in the trailer?